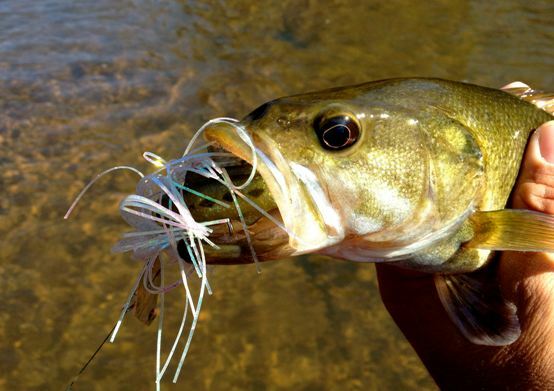 Home » Fishing Tips » Who Else Wants to Know How to Tie a Chatterbait? You can customize the length of line that you would need for your fishing needs at this stage. For open waters, I normally secure about 4-5 feet of line before I can start reeling from the fishing rod. But if I am going to shallow waters, then 1-2 feet of line works just great. In case you find these lengths to be too short or long, then use the cranking handle to adjust the lengths accordingly. Most importantly, you need to be able to retrieve and cast the ChatterbaitF with ease in any type of fishing zone.